Lyons is already one of the most beautiful venues in the state for a cross country meet. Add a perfect fall day in to the mix, and Lyons turns into what amounts to be a gigantic apple cider commercial. It feels like the most perfect autumn thing to ever happen. Only adding to the mix of perfection is the energy in the air brought on by regionals. 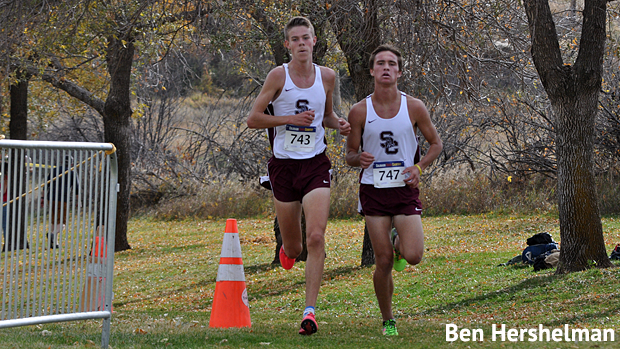 Click on Next to step through the 4A regional race summaries.